"Llegó en el tiempo esperado y muy bien embalado. 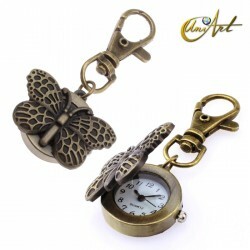 El artículo es tal como se..."
price: (Retail)	14,52 € tax incl. Black tourmaline (schorl) rough by weight. 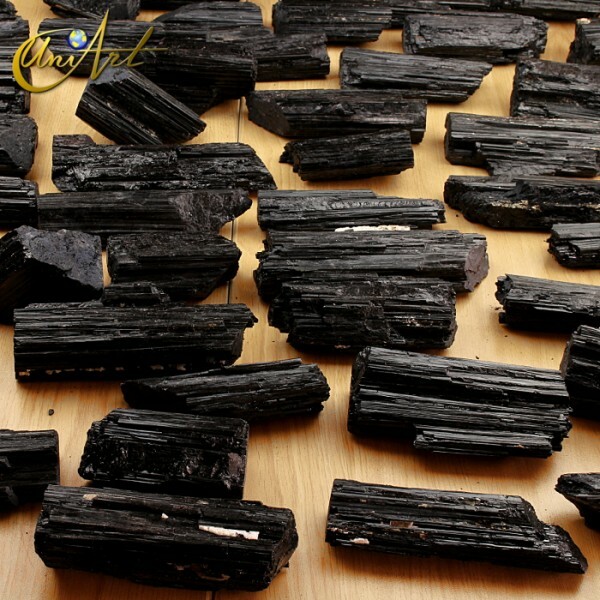 These are pieces of black tourmaline between 200 gr and 600 gr approximately, with different measures. Black tourmaline is indicated for energies cleaning and protection against bad vibrations. As it is a piece of tourmaline in raw state it is natural that small particles or dust of this mineral may be released.